The National Energy Technology Laboratory is involved in a variety of smart grid and modern grid activities on behalf of the DOE Office of Electricity Delivery and Energy Reliability (OE), DOE Office of Energy Efficiency and Renewable Energy (EE) and the DOE Office of Fossil Energy (FE). Under EE sponsorship, NETL is managing R&D projects on facility energy management systems; building materials and electric vehicles that interact with smart grid technologies. Under FE sponsorship, NETL is conducting analytical and modeling studies on the integration of fossil energy resources in a modern grid that incorporate smart grid capabilities. NETL is also a regular participant in various groups of smart grid experts convened to address specific challenges of deploying smart grid. Articles—Examples of articles are publications in newsletters, journals, magazines, and conference proceedings. Dodrill, Keith and Steven Bossart, Charging the Nation: West Virginia's Vast Power Portfolio, Summer 2011, West Virginia Executive Magazine, p. 27-29. Bossart, Steven. 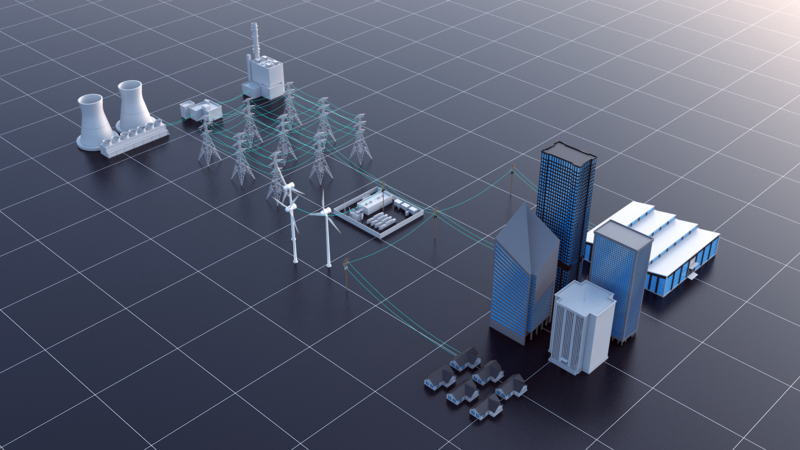 The Smart Grid: Transforming Electricity's Distribution. West Virginia Executive, Summer 2009 (p. 99-101). Metrics and Benefits Analysis and Challenges for Smart Grid Field Projects S. J. Bossart, Team Lead, U.S. Department of Energy, and J. E. Bean, Project Manager, U.S. Department of Energy Proceedings of IEEE EnergyTech 2011, May 25-26, 2011, Cleveland, Ohio. Pullins, S. and S. J. Bossart, The Importance of Smart Grid to Our Nation's Energy Future. Pittsburgh Engineer, Fall 2008 (p. 15-17). Presentations—Presentations include publications accompanying speaking engagements in public conferences, seminars, workshops, and other events. Presentations also include publications that do not accompany speaking engagements, but are made available as public information. Fact Sheets—Factsheets include short publications usually 1-4 pages on topics such as single projects, multiple projects, and concepts. White Papers—White papers are advisory documents that provide information and describe concepts, options, advantages and disadvantages of different options, and recommendations. A white paper is used as a guide to assist in understanding an issue, solving a problem, and making a decision. Steve Bossart of NETL discusses the Smart Grid, the vision of the future electricity grid in the U.S. The U.S. Department of Energy's National Energy Technology Laboratory is working towards a modern power grid. Watch to learn more about our existing power grid and the changes that need to be made to it in order to keep up with our energy demands.